When building a new website for your company, you’ll naturally be excited to discuss the more glamorous aspects of the process, such as web design. However, if your site isn’t stable and accessible, it won’t matter how good it looks. That’s why AtlantaSky is proud to offer reliable web hosting services in addition to our expert custom web design, web development, Internet marketing, and other all-inclusive services. A slow-loading site with broken links or missing images will only serve to frustrate your visitors and quickly send them on their way to someone else’s site. But with trustworthy web hosting from AtlantaSky, you’ll rest easy that your site is in good hands and will always be accessible. In short, you can trust AtlantaSky uses state-of-the-art technology behind our web hosting services, in addition to the other all-inclusive custom web design and Internet marketing services we’re proud to offer. We can tailor an overall solution that meets the needs – and the budget – of companies of any size. Why trust a third-party hosting company when you can place the entire operation – web design, web development, Internet marketing, web hosting, and more – in the hands of just one company? We truly are your one-stop shop for all your company’s website needs. 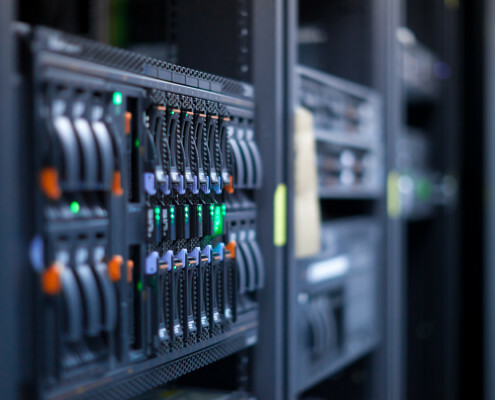 To learn more about web hosting or any of our other services, contact us today.